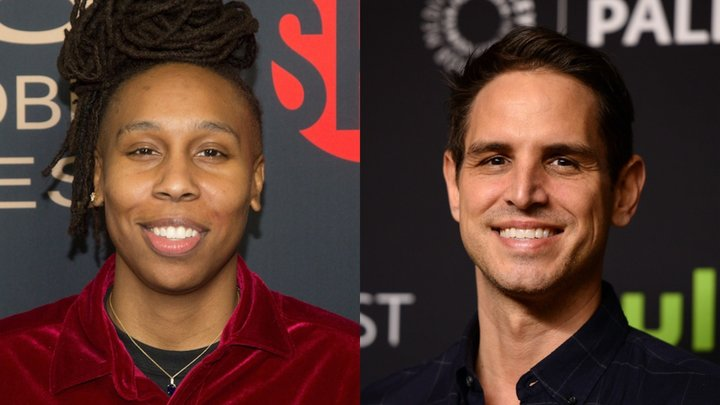 Lena Waithe and Greg Berlanti will both accept the Trevor Project’s Hero Award in New York. Lena Waithe and Greg Berlanti are set to be recognized for their respective efforts in helping to move the cultural needle on LGBTQ representation. The queer Hollywood heavyweights will both accept The Trevor Project’s Hero Award at the 2018 TrevorLIVE gala in New York on June 11. Also set to be honored at the ceremony is Dominic Barton, managing partner of the global consulting firm McKinsey & Company, who will receive the 20/20 Visionary Award. It’s the latest in a series of accolades for Waithe, best known for her work on the smash shows Master of None” and “The Chi.” In September, the actress, producer and screenwriter made Emmys history as the first black woman to win for comedy writing. She also graced the April cover of Vanity Fair, the first issue under the magazine’s new editor, Radhika Jones. Being recognized by The Trevor Project, which is focused on LGBTQ youth suicide prevention, is “one of the greatest honors of my life,” Waithe said in a press release. “The work that they do is invaluable to the community, and I hope to continue to do work that is worthy of this honor,” she added. Berlanti, meanwhile, is coming off the success of Love, Simon.” The film, which Berlanti directed, earned near-universal praise from critics and fans as Hollywood’s first mainstream coming-of-age comedy to center on a gay teen. TranScreen 2019 Programme Launch 28 April Kriterion!